As winter of 1876-77 approached in Oaks Springs and the Oak Creek valley, three couples had decided to form a Book Club during the break in the school year, between December 16 and February 11. They had gotten approval to meet at the school house on December 16, the Saturday afternoon following the close of school the day before. The three couples were Karl and Katherine King, Ralph and Sally Campbell, and Jerry and Polly Potts. Their children, Kate, Kent, and Karla King, and Vic Campbell came with them and read or played games while their parents discussed the book they planned to read. 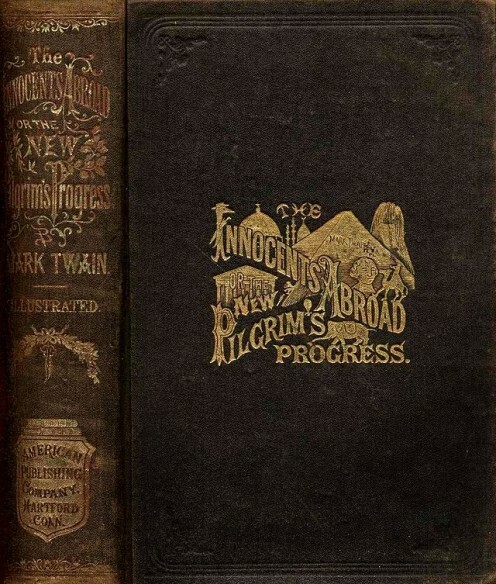 The book was a travel book by Mark Twain, "The Innocents Abroad, or The New Pilgrims' Progress." a train excursion for Marseilles, France to Paris for the 1867 Paris Exhibition during the reign of Napoleon III and the Second French Empire. Ralph added that he had seen some of the newspaper columns. In them, Twain recorded his observations and critiques of the various aspects of culture and society of the regions visited. He added that a review of the book he had read said that Twain varied in his commentary from witty and comedic to biting and bitter. 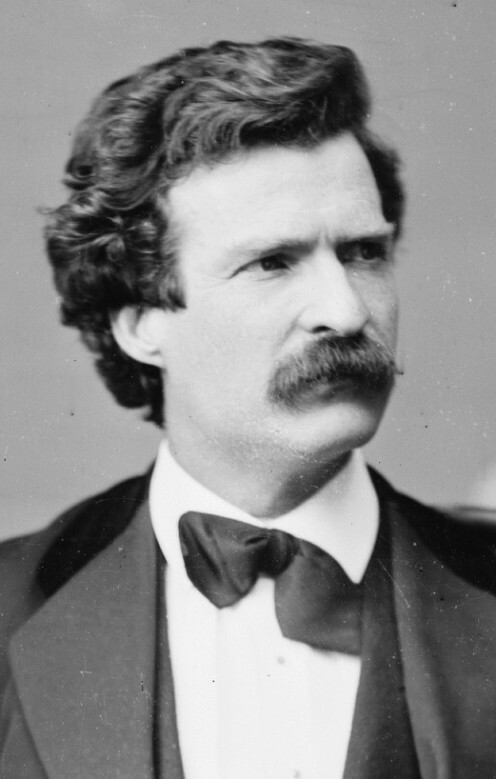 The reviewer had added that Twain's commentary on the Holy Land visit ranged from lighthearted comedy to reverence for the places they visited. 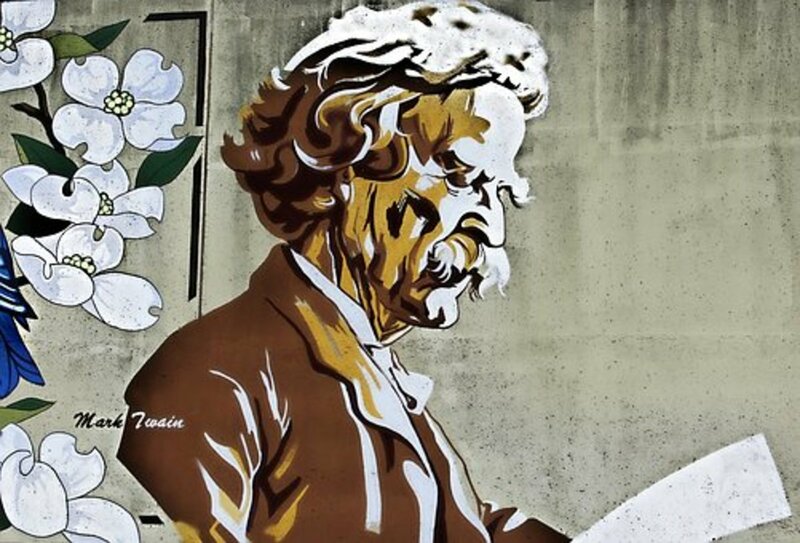 Polly said she had read a review, as well, and added that it said that Twain also made light of his fellow travelers and the natives of the countries and regions he visited, as well as his own expectation and reactions. She felt like the book would be a good one to read. 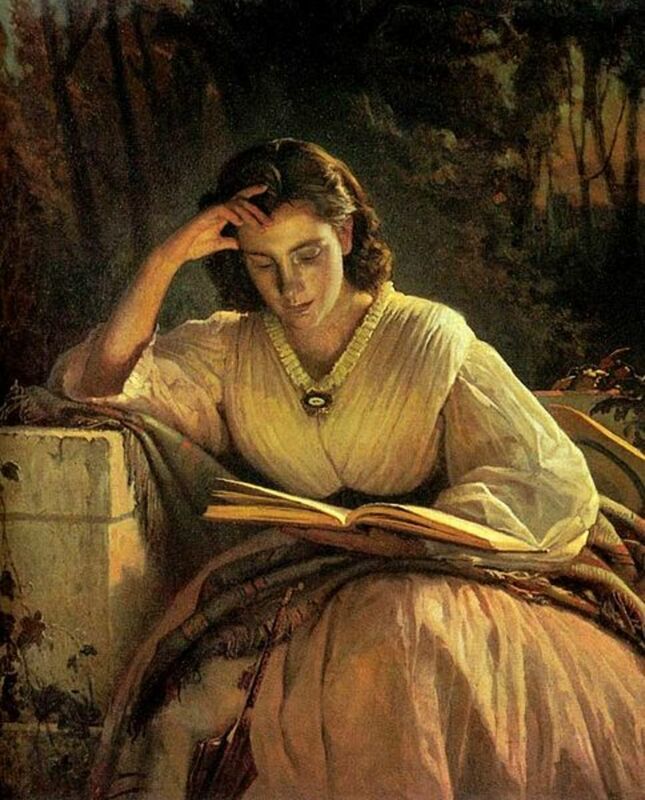 Katherine added that she had read one of Twain's columns, and found his writing to be a delight to read. Sally said she had not read anything about this book, but her family had read some of his earlier works, and enjoyed each of them. Each couple had purchased a copy of this book for their own use. 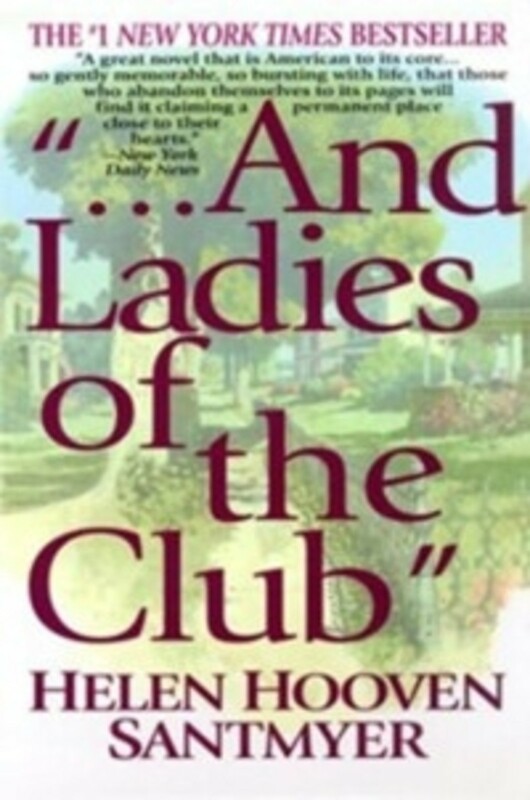 As they came to agreement that they would use this book for their book club reading, they discussed at some length how each of them enjoyed reading most, and how they would each like to share as they moved ahead with their Book Club meetings. They agreed on a tentative schedule for getting together, a theme for each meeting, and, praying for no snow storms on those days, finished up their discussion. The women cleaned up the drinks and snacks they had shared during their gathering, as the men had their discussion of community issues that seemed to come naturally when two or more gathered together. Karl and Katherine King were very happy to get a letter from her sister, Anne, in Jefferson City that said their oldest son would be arriving home on the stagecoach, on December 19, for a holiday break with his parents, family and friends. He had been gone the entire fall semester, attending the new high school in Jefferson City and living with his Aunt and Uncle, the Walters family. The whole King family was there to greet the stagecoach on its arrival in Oak Springs on the 19th. They quickly noticed that he had become a much changed person, in a number of ways. Of course, some maturity was to be expected, and he had probably grown nearly an inch. More than that, of course, were his manners and mannerisms that were noticeable to both his parents and his siblings. His speech was now much more filled with "Yes, Sir" and Yes, Mam" types of expressions. He spoke in clear, short sentences. He now had been living where this was expected, and he had adapted to it. With Keith's concurrence, they decided to go eat at the Diamond Restaurant, as a family. They knew he hadn't eaten for a while, and it would be a good experience for them all. It would give them all a chance to hear him answer their questions, without making a scene of it, they hoped. They put his luggage in the carriage and all went up the street to the cafe, together. Keith was very well prepared for ordering and being served in the restaurant. His younger siblings had been there a couple of times, but he was now very comfortable in the setting, it was obvious. As they waited for their meals to be served, Keith was as anxious, it seemed, to hear about the farm and the family as they were to hear about "his adventures." He said that he really felt welcomed by his Aunt Anne and her family, as he had said in his letters. He thanked his parents for sending him there, several times, during the conversation. When he asked, each of the family took their turn in talking about the various activities on the farm, the cows, the chickens, the pigs, the horses and mules, the orchard, the fall harvest. When asked about his school, Keith replied that after the first few days, he liked it very much. It did take some time, he allowed, to get used to the rules and formality of the new high school atmosphere and the instructors. They seemed very stiff, at first, he said. As he got to know their expectations, though, he had been able to develop a proper relationship with each of them. Kate and Kent answered Keith's questions about their fall school classes, as well. They said they really enjoyed both Miss Truesdale and Mr. McDonald as their teachers. The School House was very nice, and, after the holiday vacation, they would be ready to return. Keith agreed, saying that as happy as he was to be home, with is own family, he was already missing his Jefferson City home and school, a little bit. He added that he felt very lucky to be doing what he was doing, and thanked his parents, again, for allowing it to happen. Then, Keith talked a little bit about working for Mr. Walters at his place of business. Keith said he felt that, as the semester went along, Mr. Walters was actually using him in much more meaningful ways. He had been asked to help, for example, when the other employees were all involved in taking inventory and recording everything in the store. He said that he even surprised himself at how quickly he had picked up the routine of working in a merchandise store. There was still a lot to learn, he added, but he was enjoying it very much. The Kings enjoyed their ride home in the carriage, with the entire family together, as they made their way out of town. Fall of 1876 was filled with finishing the harvest for the year and beginning the work for the spring of 1877. Fourth Sunday celebrated the harvest season and foreshadowed the upcoming winter. This is the twenty-fifth episode of this short story series, and the fifth of what is now Volume Two. 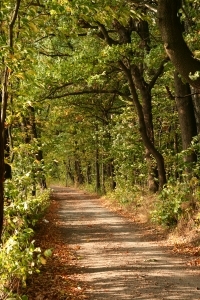 The stories are set in the Ozarks Mountains setting of “The Homeplace Saga” series of family saga historical fiction. This story begins in 1876, following the time period (1833-1875) of the forthcoming “Founding of the Homeplace” collection of short stories. Some of these earlier stories are published on The Homeplace Saga blog, found at the link, below. The home blog for "The Homeplace Saga" series of historical fiction family saga stories set in the southern Missouri Ozarks. All updates of the series are mentioned here, regardless of platform. Watch of the release of the forthcoming collection. 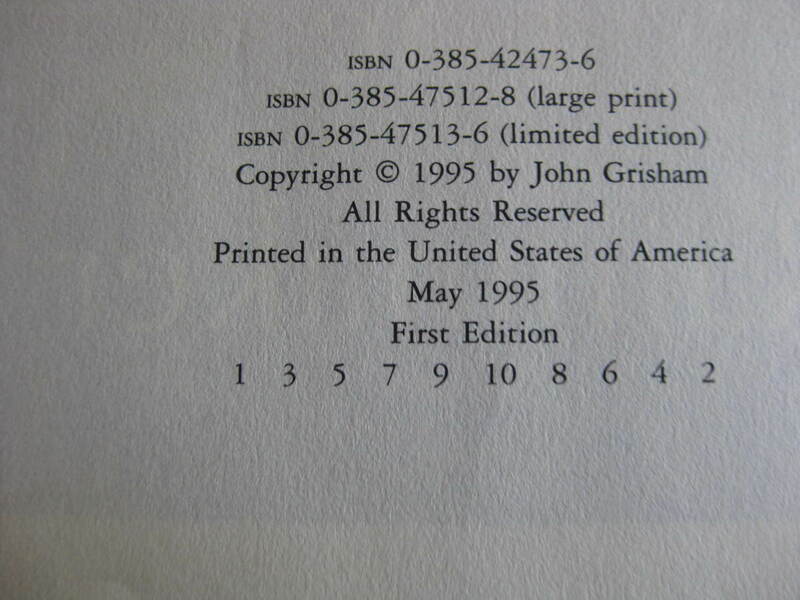 For the eBook of "The Kings of Oak Springs: The Arrival Months in 1876 Vol 1"
This book is listed in the right side of the page, near the top. A greatly written story and very interesting from one of your best works. Voted up and awesome. Love that you included these video. Really enjoyed this. Your stories put me right in the middle of it all. Fascinating about Mark Twain. Passing this on. Thank you for sharing this with us. 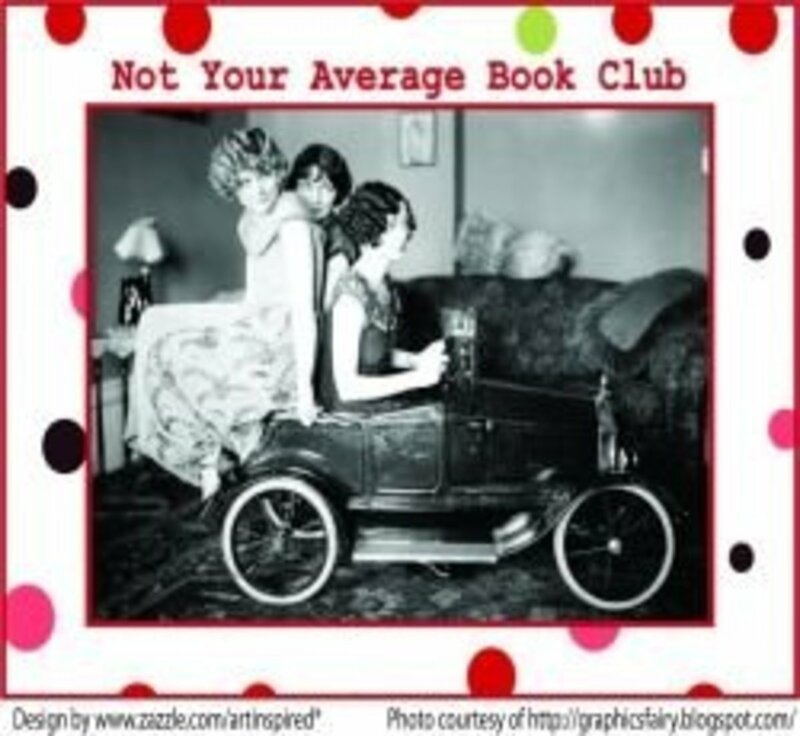 It's interesting to think about book clubs way back when! I dunno Homeplace. That sounds good. That would be good from children to be present too as that is also how they learn how to read. You are cool and I love your stories. 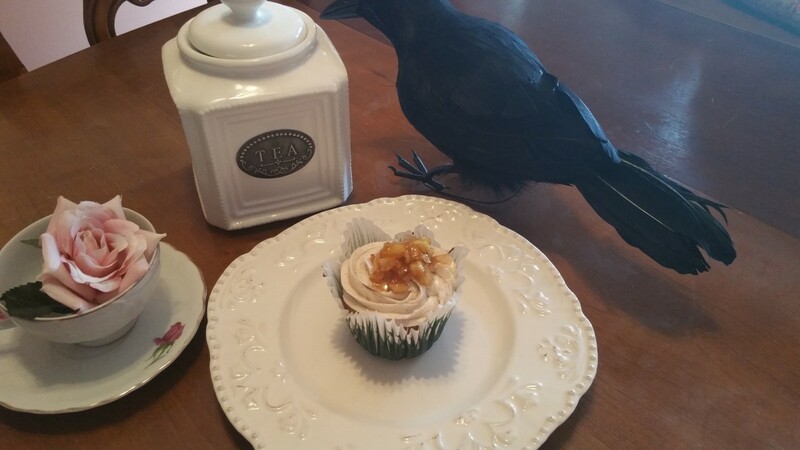 Keep on writing Homeplace! You are an amazing writer and storyteller. That was so good to read and it kind of brought you into the story as you could sit there with them all. I do like those kinds of stories. Thanks for sharing my friend. So tell me a bit more on these book clubs. Are they more like reading to others??? I liked listening in on the Book Club meeting and sharing the excitement of Keith's visit. Interesting! I was too tired last night to read this. Today I am bright-eyed and bushy-tailed, and I enjoyed this very much. "See you down the road." Good Lord willin' and the creek don't rise. 4 years ago from Vacaville, Ca.